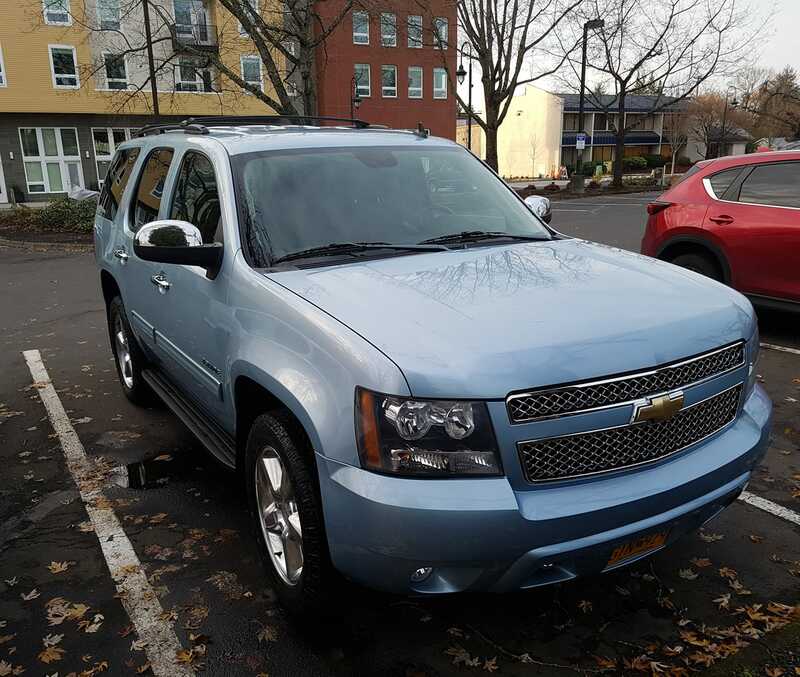 I think I’ve mentioned that I dubbed Arthur’s Chevy Tahoe SUV “the blueberry tank.” That’s the car I’m driving all over during the holidays, and tomorrow, I set out on my next leg. I’ll drive to just north of Denver, where my stepmother Wendy and stepsister Brenda lives with her family. Today, Arthur and I had another VA appointment, and we ran some other errands and Arthur surprised me somewhat by deciding it was finally time to wash the car. So we took it to one of those fancy “hands on” carwash places and got it cleaned. It was quite dirty – the dust was caked so thickly that an ecosystem of moss was forming on the sides of the car. abstract characters drawn against white.